Spring is in the air… can you smell it? Cherry Blossoms, tulips, lilac, roses… Time to swap out your winter perfume for light and crisp spring/summer scents ! When I was little, we used to have a lilac tree in our front yard. I could see it from my bedroom window and each spring, I would watch the tree blossom. The smell of lilac is so special to me and instantly brings me back to my childhood. Spring is that special time of the year when everything becomes live with color. Your personal fragrance should also reflect that! Time to put away the heavy warm scents of winter and unveil the lighter softer scents for spring and summer! 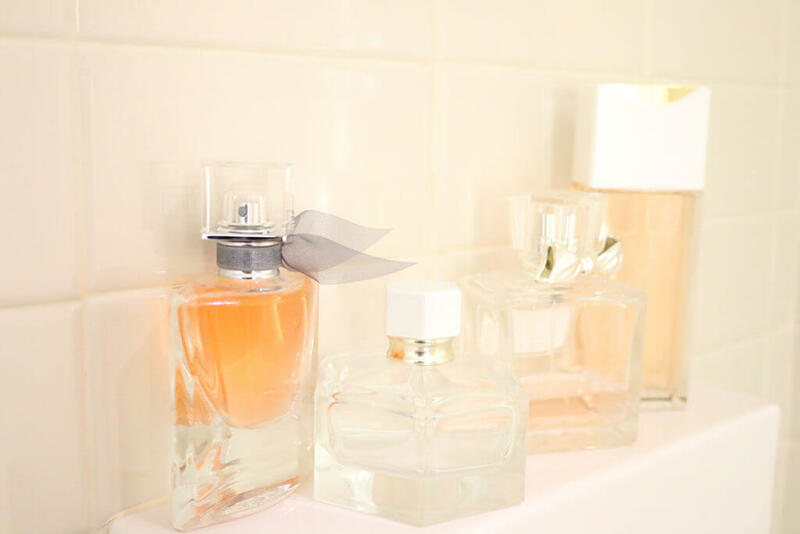 Below are some of my favorite fragrances: (Beach is my personal favorite). Beach is my absolute favorite! I have it all as I’m all about the layering!